Nathan Lattimore gives an insight into the life of Ruth. God wins through in the end. John Smith continues the sermon series “Old Testament Heroes” with Samson, the man who learnt God’s will the hard way. Joel Ortiz explores the life of Gideon, who had some extraordinary tales to tell. Nathan Lattimore: a young man telling of a young man’s confidence in God, as we continue the series “Heroes of the Old Testament”. 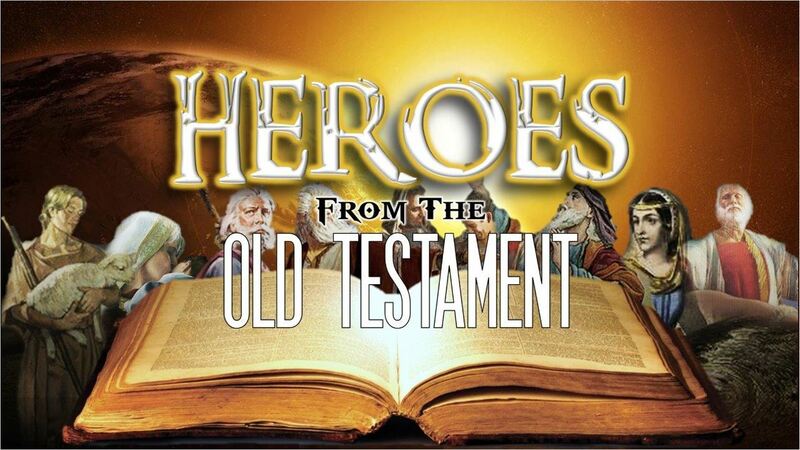 Laurie Rowston brings the Old Testament patriarch Abraham to life as the “Heroes of the Old Testament” sermon series continues.